It's no secret that stress can impact the productivity of your employees. While a little stress here and there is normal, chronic stress can be detrimental to employee health and your company's success. Fortunately, there are a few simple things you can do at your workplace to help ease the stress your employees may be facing so you can worry less about company success. When you give your employees greater flexibility with their hours, it also helps to give them a greater sense of independence. This can help a lot with reducing stress because your employees won't be worried about having to worry about coming in late too many times or having to work late at the office. You can also stagger the time schedules of your employees so you always have someone in the workplace when you need them to be. When an employee is late to the office it's often because of unexpected traffic or because they were unable to find a parking space. Parking can cause a lot of stress. In fact, up to 80% of bumper scratches occur when a driver is parking their own vehicle. 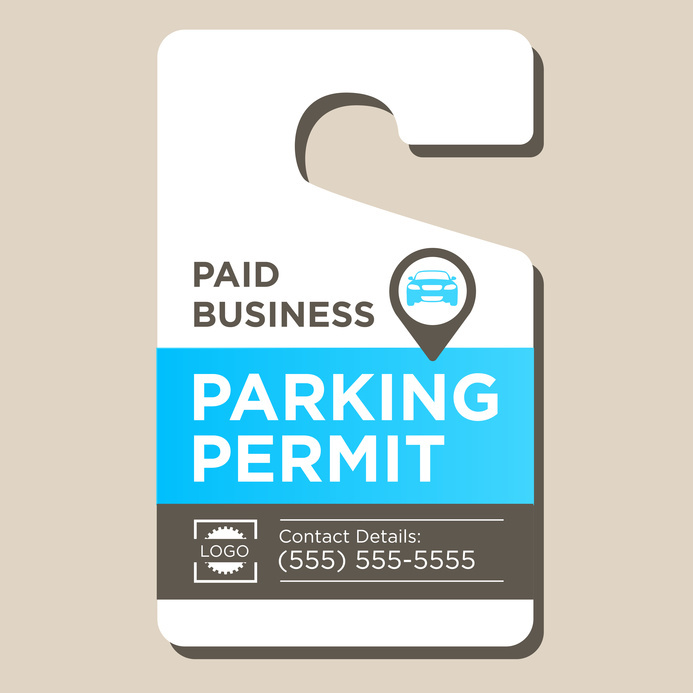 You can help to relieve the stress of finding parking by using valet parking at your place of business. Valet parking also helps to ensure your employees get into work on time. One of the key differences millennials have made in the modern workplace is the introduction of more plants in the office. Not only are plants nice to look at, but non-flowering plants have also been proven to reduce blood pressure levels and filter out the air. If your office is looking a little gray, consider putting some non-flowering plants that are low-maintenance around the office to help reduce the stress of your employees. Where can I buy custom valet tickets for businesses? The 2-hour parking limits in downtown areas can pose a hardship for employees and visitors alike, which makes valet parking a great investment. This is especially true considering drivers can spend up to 17 hours a year looking for parking. Valet Tickets offers custom valet tickets for businesses so parking is one less thing you employees need to worry about. To learn more about our vale ticket templates and valet ticket printing, contact Valet Tickets today.